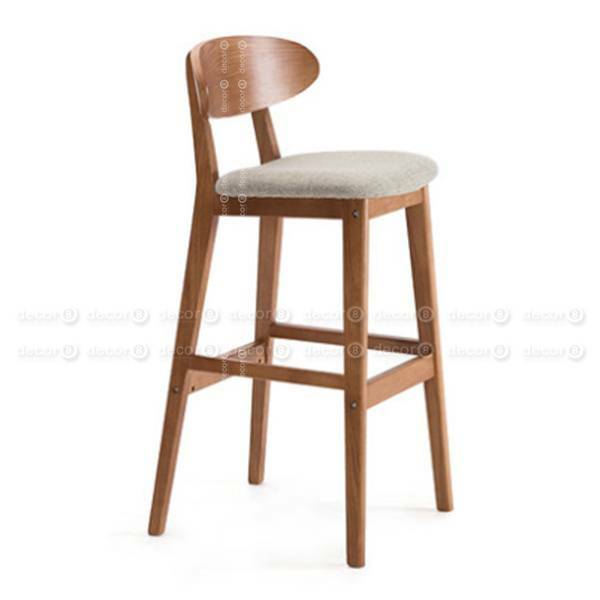 The Decor8 Edith Modern Wood Bar Chair in Oak Finish is a luxurious and comfortable bar stool and counter stool for any modern interior. 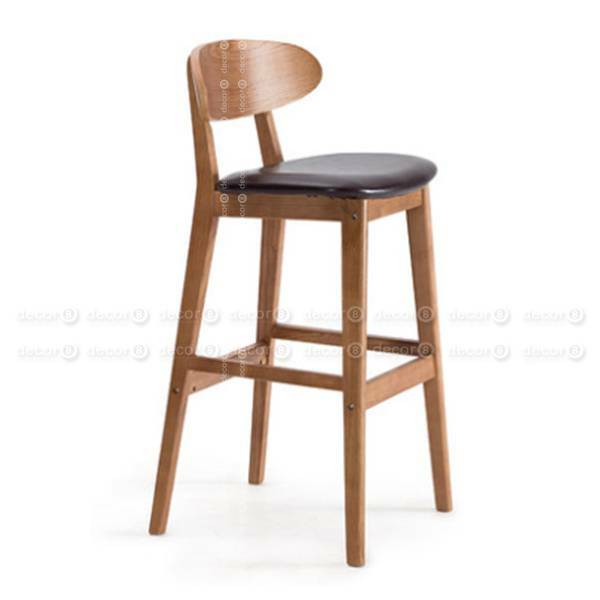 This bar stool is made to be comfortable, with a padded top upholstered in cotton blend or PU synthetic leather, on top of a sturdy oak finish light wood frame. This bar stool is the perfect addition to any modern interior, kitchen and bar counter. 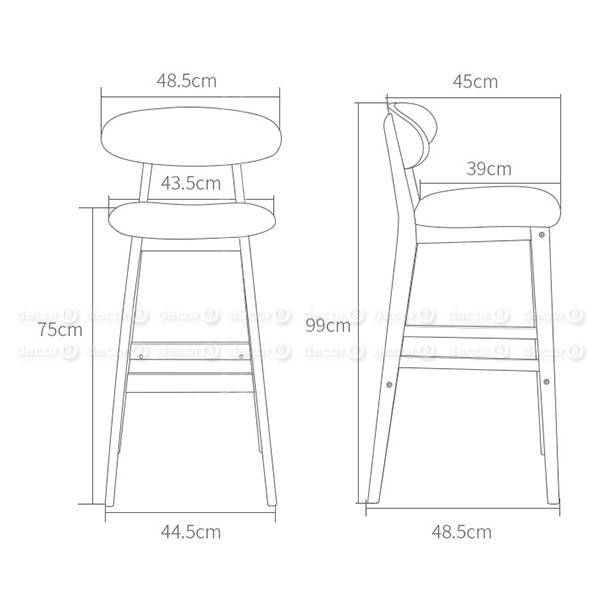 These luxurious bar stools are upholstered upon order, please allow a lead time of around 2 weeks.